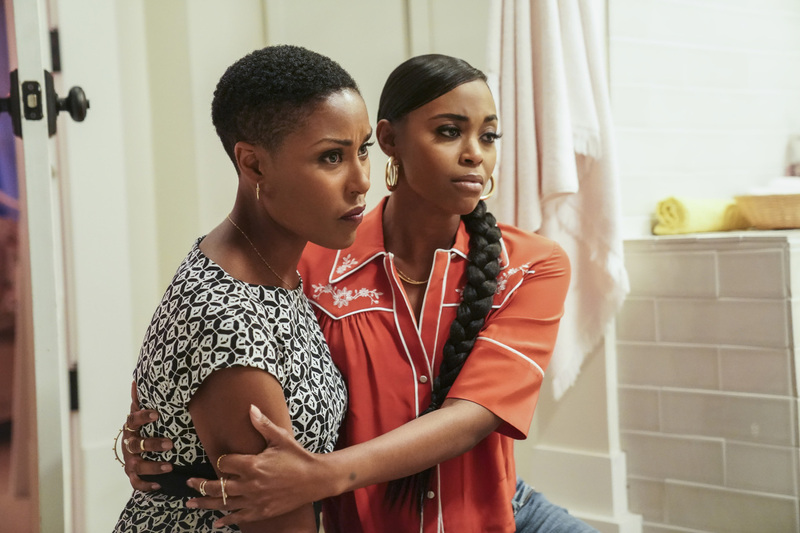 In the new extended trailer for Season 2 of Black Lightning, we see the Pierce family grappling with their new and existing superpowers, while the nefarious gang known as The 100 plots their demise. 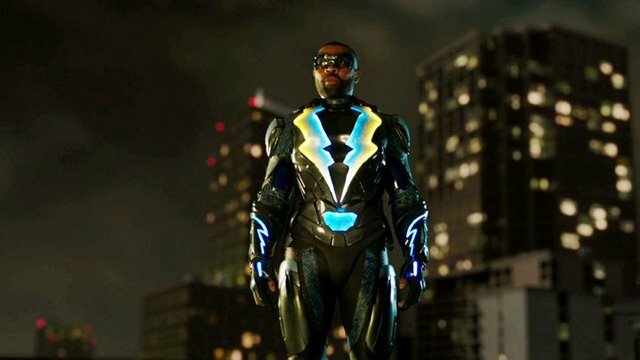 You can check out the Black Lightning Season 2 extended trailer in the player below! Jefferson Pierce (Cress Williams) is a man with many faces. He is a former Olympic athlete, respected educator and a father of two. He is also Black Lightning, superpowered protector of Freeland with the ability to sense and harness electricity. Jefferson is not the only one with powers and multiple faces. His oldest daughter, Anissa Pierce (Nafessa Williams) is a medical student, part-time teacher and dedicated social activist. She is also the superhero known as Thunder who possesses the ability to drastically increase her density, giving her invulnerability and super strength for as long as she can hold her breath. Finally, Jefferson’s youngest daughter, Jennifer Pierce (China Anne McClain), is a fiery teen who inherited her father’s athletic gifts but not his desire to be an athlete. Jennifer also inherited superpowers. Her body generates pure electrical energy and she possesses the potential to be more powerful than Anissa or Jefferson. Lynn Stewart (Christine Adams) is Jefferson’s ex-wife but they are still very much in love in addition to sharing the load as co-parents. She’s also an accomplished medical researcher who is fast becoming an expert in metahuman medicine. Together, the Pierce family faces the challenges of the declined urban community that is the fictional city of Freeland, including corrupt officials and a menacing gang that calls itself The 100. Worse, Tobias Whale (Marvin Jones III), an infamous gangster, plagues this city and increasingly, metahumans with superpowers will prey upon the city, too. Fortunately, the family has allies in their fight, Jefferson’s surrogate father and a former covert superspy, Peter Gambi (James Remar), as well as Jefferson’s friend and neighbor, the committed and scrupulously honest Deputy Police Chief Henderson (Damon Gupton). Black Lightning returns for season two on Tuesday, October 9, at 9/8c on The CW. Based on the DC characters, the series is executive produced by Greg Berlanti, Salim Akil, Mara Brock Akil and Sarah Schechter. Black Lightning is produced by Berlanti Productions and Akil Productions in association with Warner Bros. Television. Black Lightning was created for DC Comics by Tony Isabella with Trevor Von Eeden.